Elizabeth Brown doesn't like to play with dolls and she doesn't like to skate. What she does like to do is read books. Lots of books. 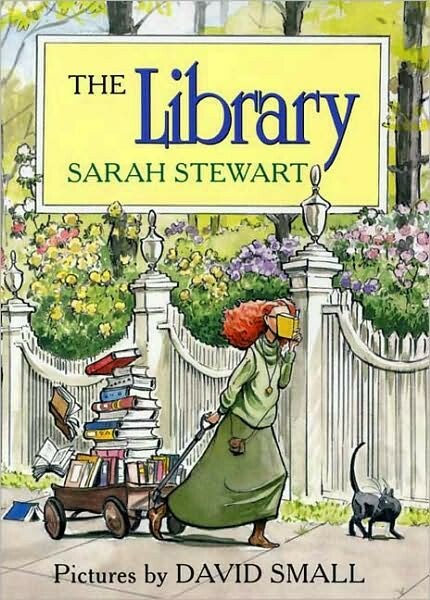 The only problem is that her library has gotten so big she can't even use her front door anymore. What should Elizabeth Brown do? Start her own public library, of course! With charming verse and watercolors Sarah Stewart and David Small celebrate one of America's oldest and finest institutions. 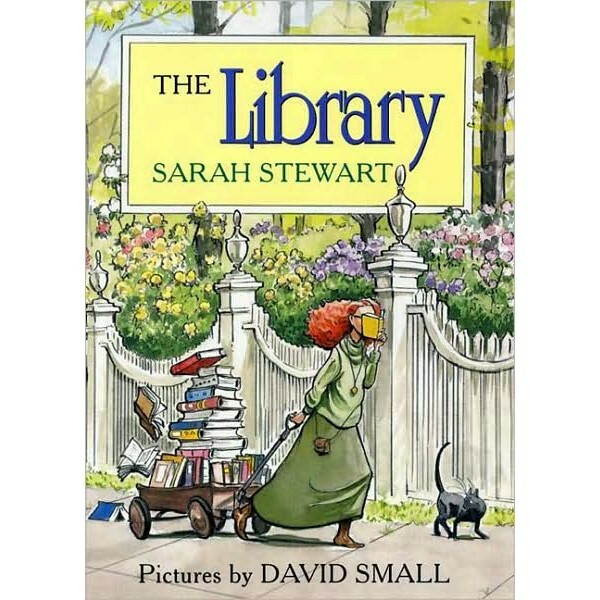 The Library was a 1995 New York Times Book Review Notable Children's Book of the Year and Outstanding Book of the Year, and it will still speak strongly to any book-loving girl today.